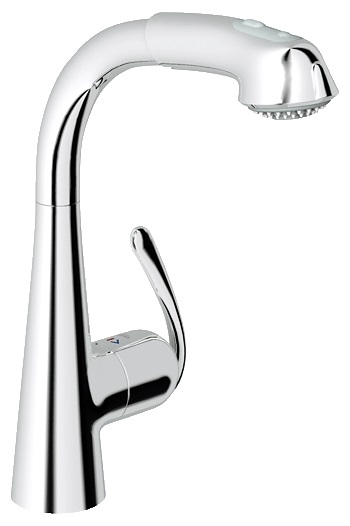 Zedra combines contemporary design and maximum functionality with exemplary reliability for rigorous everyday use. 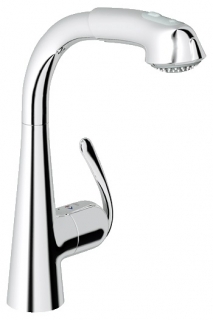 The body flows elegantly into the wide swivel spout in full harmony with the Grohe design aesthetic. The extensive range offers a lot of variety: choose between versions with a pull-out spray that extends the operating radius of each model.